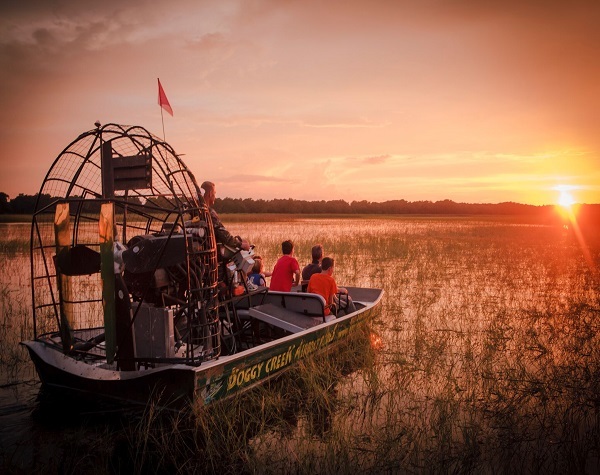 This airboat tour allows you to capture the stunning views of the Central Florida Everglades at sunset. As the sun decends from the heat of the day into the evening it is like a shift change for wildlife. Cattle start looking for a place to stay for the night, huge flocks of birds fly to their nesting sites and creatures of the night begin moving out to enjoy the cooler weather. You will be captivated by the cascade of colours over the water as you watch the sun sink into the horizon. 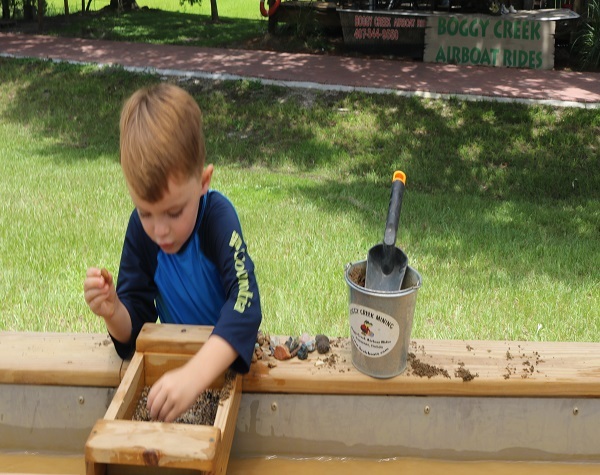 Be sure to check out the Gem Mining Station at Boggy Creek Airboats Adventures! 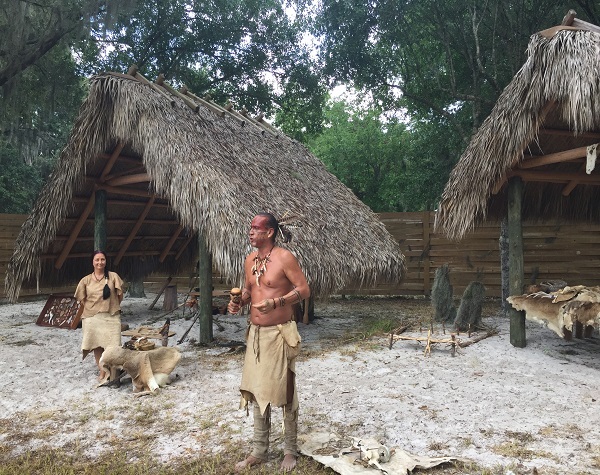 Guests can purchase a range of bags and buckets filled with treasures that are native to Florida and take to the mining station. While mining, they will discover various gems, alligator teeth, shark teeth, rocks, and other treasures! $6.00 per person payable locally. 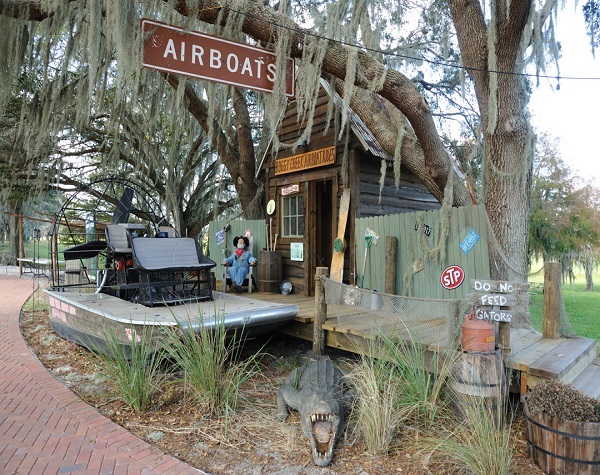 Before or after your tour, dine with an unforgettable lake view at Boggy Bottom BBQ. 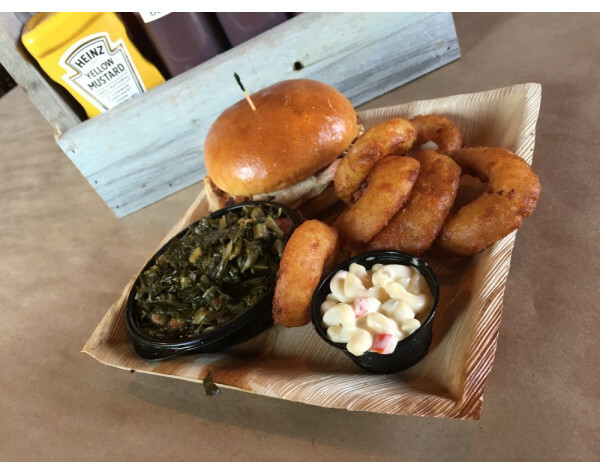 With full service dining indoor or outdoor, you’ll enjoy true Florida style BBQ and all the fixins’ made from recipes handed down from generations of Floridians. On the menu are Florida favorites such as gator tail, beef brisket and the “you can’t get this back home” tasty ribs. Enjoy the restaurant 7 days a week from 10:00am-7:00pm. *Cameras and video equipment are at your own risk due to light spray. 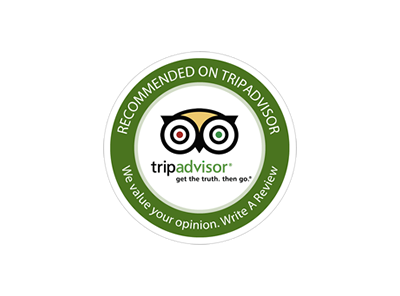 *The best time to see alligators is early in the morning (before 10:00 AM) during hot weather and later in the day in the cold.